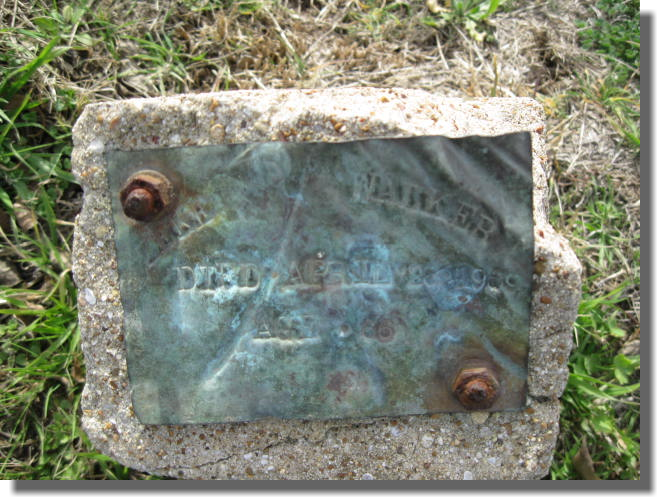 This grave was located in Waco, Texas at Greenwood Cemetery. Ezekiel "Zeke" William Walker was born Jul 1842 in Missouri according the census records. His parents were William Alexander Walker from Tennessee and (UNKNOWN MOTHER). In different records he is referred to as, E.W., Z.W., Zeke. He Married Sarah Elizabeth Bryant, daughter of William L. Bryant and Clarissa Ann Carwile, on March 15, 1866 in Nacogdoches, Texas. Sarah Elizabeth Bryant was born on April of 1848 in Abbeville County, South Carolina. Her family moved from South Carolina to Nacogdoches, Texas where she married Eli Green. After he died she met and married Ezekiel. After giving birth to five children she died in childbirth. 1. Alice Jarome Walker was born on Oct 5, 1869 in Nacogdoches, Texas. 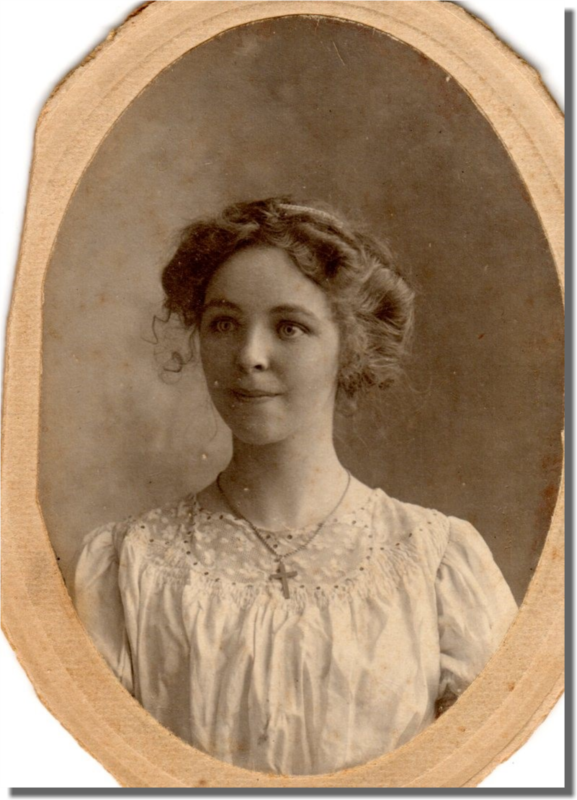 She married William Noel Keathley, son of John Keathley and Sarah Rogers, on Jun 6, 1889 in Nacogdoches, Texas. 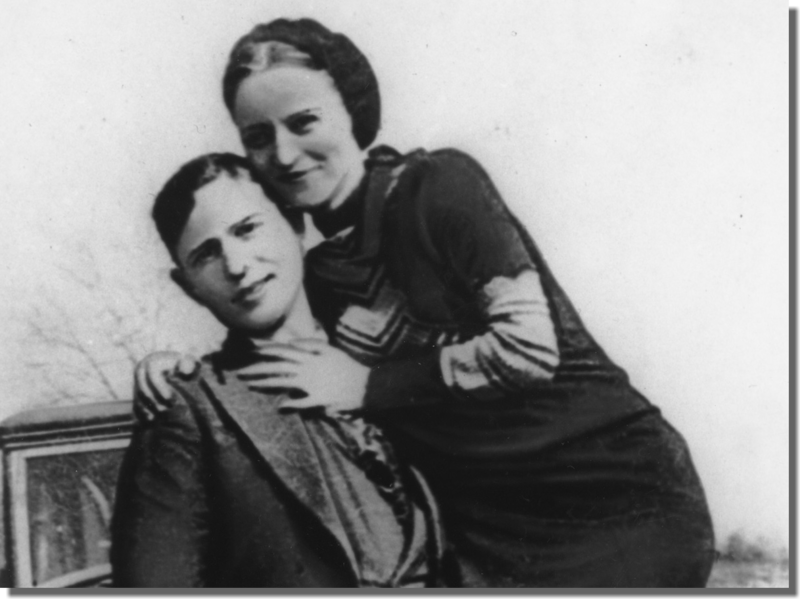 They lived in Waco, Texas and had several children; Eva Mae (Wyrick - Melton), Mary Etta (Cook) ,William Bryant and Jessie Irene (Coats - Taylor). 2. Sophronia Annie Walker was born on July 4, 1872 in Nacogdoches, Texas. Sophronia's mother died when she was 17 years old. Sophronia was married to Calvin Dee Tynes, son of William Luther Tynes and Caroline R. Compton, on 06 Feb 1889 in Nacogdoches, Texas. They had 6 boys and 1 daughter (who died at age 3). When Calvin Tynes died at the age of 42; she moved to Waco, Texas. In about 1907 she re-married James John (J.J.) Whatley, son of John Bird Whatley and Marion Rouse Hodge, from Florida. (J.J. also had been previously married and had a few children) Sophronia and J.J. had one daughter named Annie Alyne Whatley. He died when she was 45 years old. When she moved to Waco they moved over near Cottonwood Street in Waco, Texas near Baylor Campus. The Tynes family all worked at the mill and all attended Edgefield Baptist church. 3. Ira Effie Walker was born on April 15, 1875 in Nacogdoches, Texas. She married Lee Roberts from Hazlehurst, Copiah, Mississippi. They lived in Waco, Texas. Their children were, William Noel, Florence "Flonnie" Lee (Jenkins) and Allen Dee Roberts. 4. William Joseph "Joe" Walker was born on Jun 3, 1879 in Nacogdoches, Texas. He had a twin sister name Ella. He married Flora Elizabeth Mills, daughter of Lindsey Robison Mills and Mary Catherine Long, on July 16, 1904 in Bellevue, Texas. They moved to Colorado Springs, Colorado. Their children were; Mary Alice, Isaac Alfred, Bertie"Billie" Lorene (Thrailkill - Gilbert), Truman W. "Mutt". 5. Ella Walker was twin sister to William Joseph Walker. She died at a young age. Clyde Barrow's grandfather William Wilson Walker and Ezekiel William Walker were brothers.